Spring time means allergies, tissues, and, of course, TVs. And not just any TVs, it’s 2017, and that means 4K HDR TVs from competitive tech companies. This year, Samsung decided that their top of the line SUHD tech was just not good enough so it got replaced with QLED. 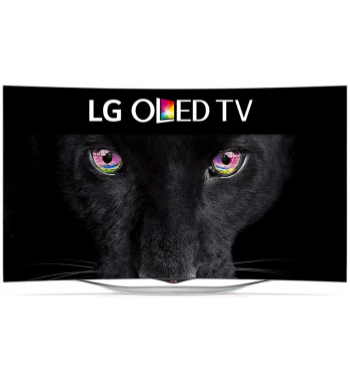 No, not OLED… QLED! This is kind of like last year when LG switched their top TV sets to SUHD and everything became confusing for our dear TV salesman at Best Buy. Moves and countermoves. Marketing moves, that is. With that, here we are again, except, this time, Samsung’s aims sharply at LG’s OLED, nearly copying the popular moniker. Which is, honestly, a bit exciting seeing that LG’s OLED has been one of the most intriguing TV sets at the store since 2015 with it’s deep blacks and near-bezel-free display. Obviously, Samsung is pulling​ out the big guns in 2017; it has to. I’ll be explaining​ the constant name changes that have heavily taken place since 2015 so you researchers and/or potential buyers are in the know. 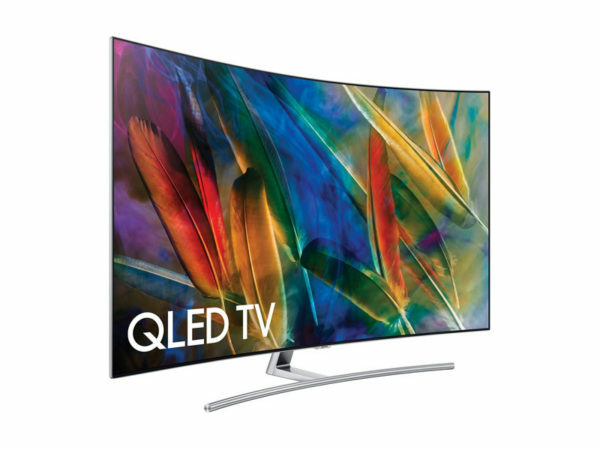 Quite simply, QLED stands for quantum-dot Light Emitting Diode, which may sound familiar as Samsung made the switch to quantum-dot in Spring 2016. This is an upgrade from it’s Nano-crystal technology it released in Spring 2015– which is where SUHD originated– for it’s 9, 8, and 7 series. Quantum-dots are brighter, more color accurate, and more efficient. 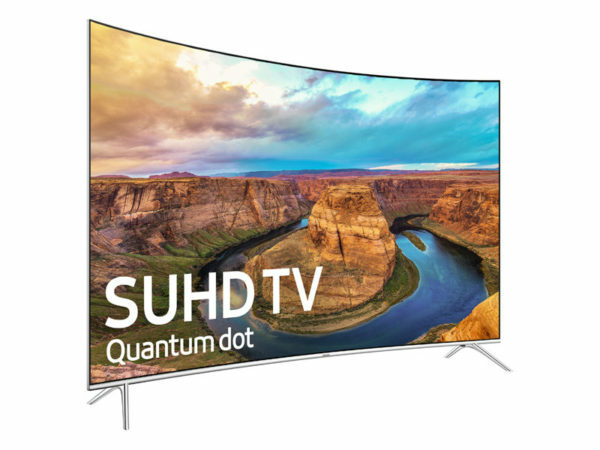 A quantum-dot TV has billions of these nano particles filtering light into perfect color. 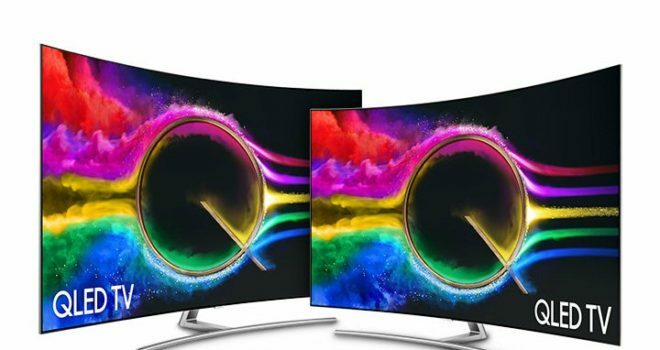 Third-gen quantum-dot tech, QLED, has alloyed particles. Not only does the metal coating yield a more color accurate display, but it allows this at a higher peak brightness. Apparently, the color gamut is so large that QLED’s can exert 100% color volume. These displays depend on backlight panels, as opposed to Organic LED (OLED) technology, enabling over a billion colors. This is an advantage of QLED because of the color volume that can be achieved at a higher brightness. Brightness means detail, and the LG OLED has been accused of not being very bright and crushing it’s blacks to achieve dramatic, yet, intriguing color contrast. Each pixel of an OLED is self-lit and, therefore, independent. This means, where an image has dark shadows, or just plain black, the pixels in that area are shut off completely– giving true blacks. In contrast, (pun intended) where there is a brighter color, say, yellow; those pixels are are shining as bright as they can to give you an outstanding yellow. Unfortunately, a 2016 model OLED’s peak luminance is around 700nits, up from a measly 400nits in 2015. In it’s defense, as a TV salesman in 2015, I remember our curved 65″ LG OLED and Samsung’s best curved TV at the time, the 65JS9500, sat adjacent to one another, and the LG always got the most attention. No one cared about it’s brightness even though it was next to the brightest TV in the store. However, due to it’s price, it was a hard sell. Five-thousand dollars is a grip, especially when you can get a much larger 4K screen for around the same price. Sadly, I never had the honor of selling one. But the point is: people love deep blacks, they love the cinematic experience, and, increasingly, thin bezels. The LG OLED is an embodiment of that list. Even better, the 2017 model has an upgraded panel that is said to be 20% more efficient than last year’s model, pushing more than 1000nits of luminance. In short, forgetting spring allergies and forcing our hands away from the tissue box and sanitizer for just a moment, we’re in for a good competition this year. May the confusing-and-constantly-switching-of-names-and-model-numbers be forever in your favor.